At A.S.P. 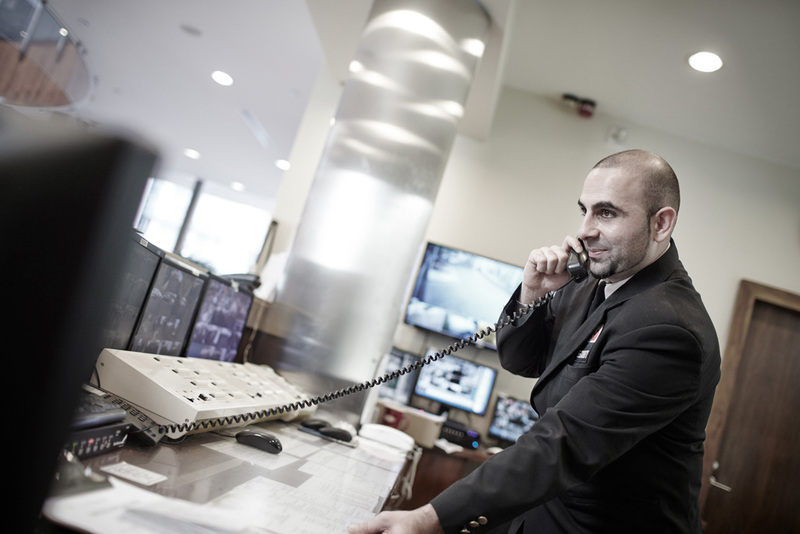 Security Services, we understand the unique security concerns of the retail industry. Understanding the mindset, targets and actions of perpetrators impacts the success any organization has within its LP plans. Our teams work with luxury brands, manufacturers, malls and entrepreneurs of all kinds to ensure inventory loss is minimal and perpetrators are brought to justice. Employees assigned to this effort are trained in LP, de-escalation tactics, use of force, first aid, awareness and observation training.